Cost effective. Enhance performance. Stay competitive. Drive sales. The pace of modern manufacturing increases minute to minute. So does the pressure to deliver—efficiently, consistently, and profitably. The right ERP system can help you take full command of complicated business processes. It can reduce or eliminate the disruptions that slow you down. Manage your workforce better. Monitor your equipment. Understand your suppliers. And grow your business with near-limitless potential. The Epicor ERP system enables you to do away with outmoded processes, keep a closer eye on demand, and control and track product delivery. 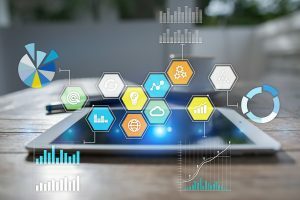 ERP, or enterprise resource planning, is a powerful tool that lets business owners manage every aspect of their business, from financials to customer relationships. ERP integrates all facets of an organization into one central repository of information to provide actionable and useful data, anytime, anywhere. ERP gives business owners real time visibility into business operations, reducing time and cost while increasing profitability. Owners have insight into their global supply chain as well as powerful reporting and forecasting tools to make educated future decisions. Epicor ERP streamlines day to day processes, making it easier for teams to collaborate with each other and third party vendors. Streamline, automate, and scale operations to stay competitive in an ever-changing environment. Our software engineers are well versed in today’s hottest reporting and dashboarding tools and can help you customize them within your Epicor ERP system. Our team offers installation, hardware and software configuration, and user or administrator training for customers on a variety of Epicor add-on modules and applications. 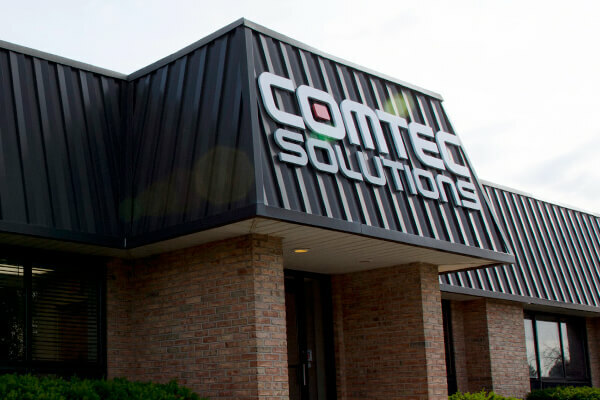 ComTec senior consultants deeply understand both your industry and Epicor’s ERP, and can provide in-depth analysis through a five-step process review. It’s all designed to help you prioritize the projects that have the greatest potential for a higher return. Our Project Management team can support you in the vital transition between releases and help you take full advantage of extensive new version capabilities.